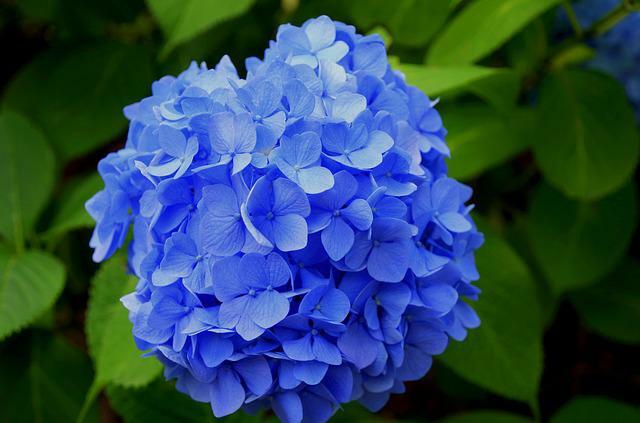 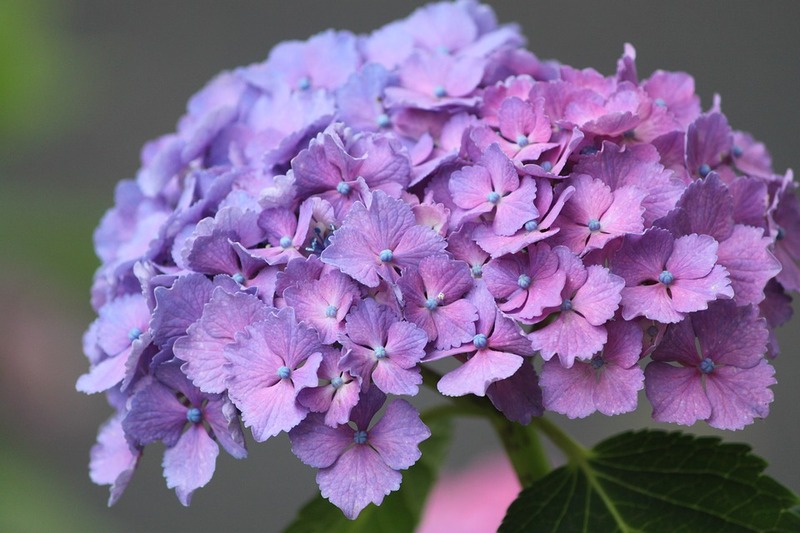 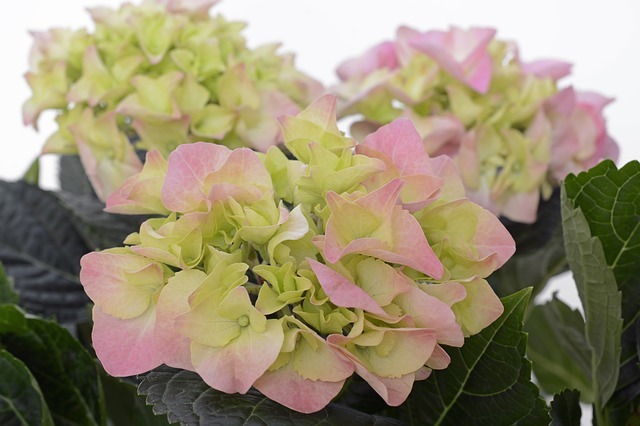 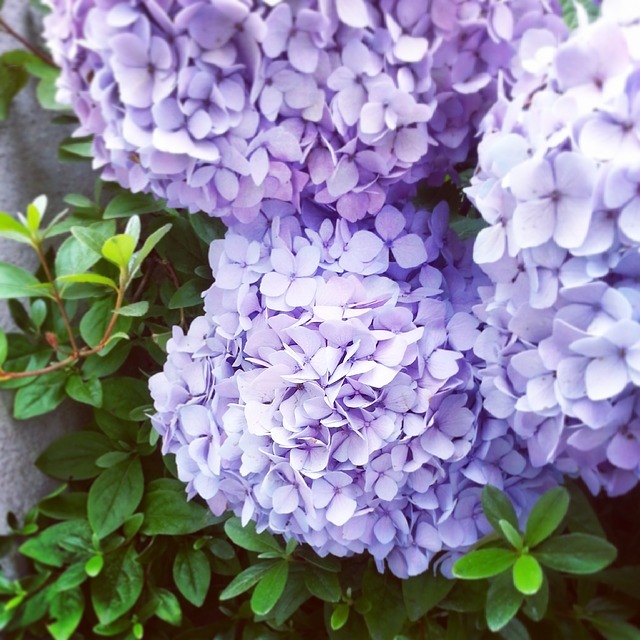 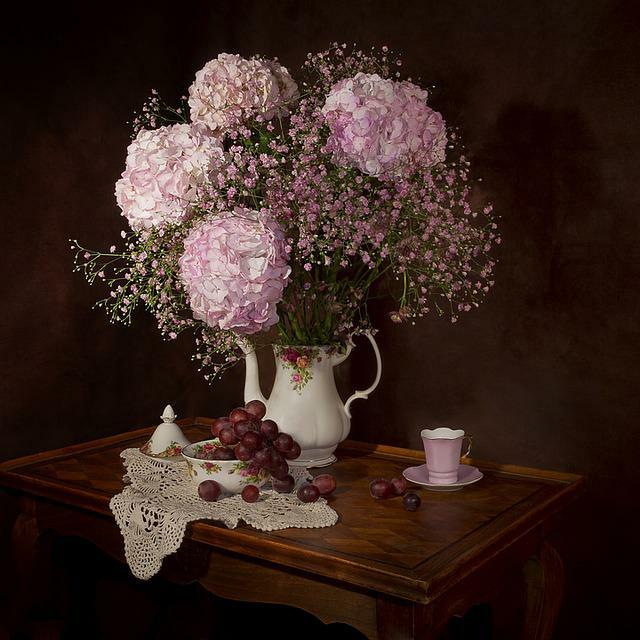 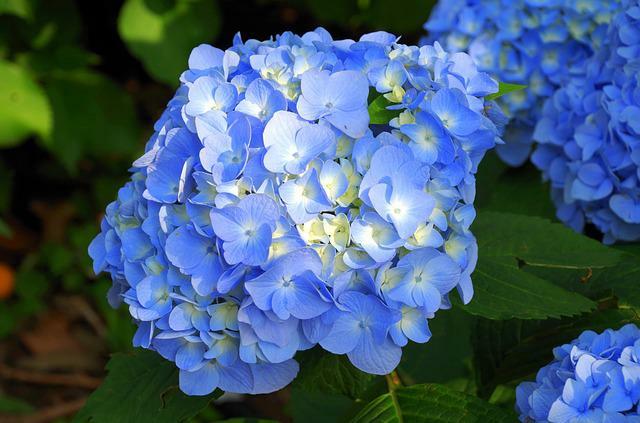 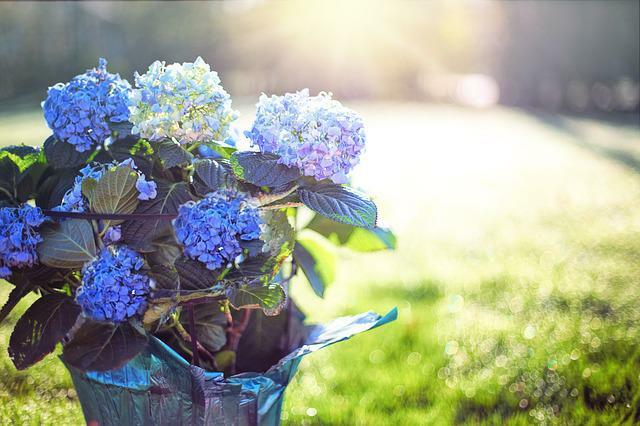 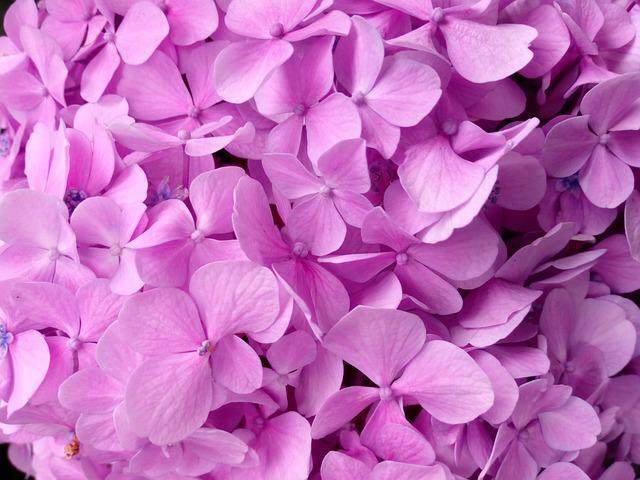 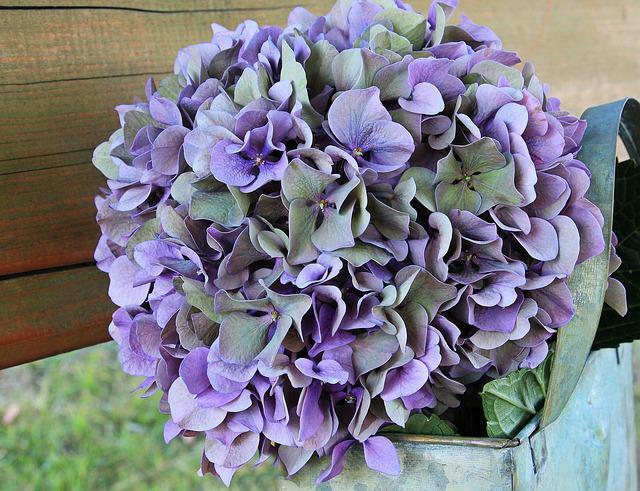 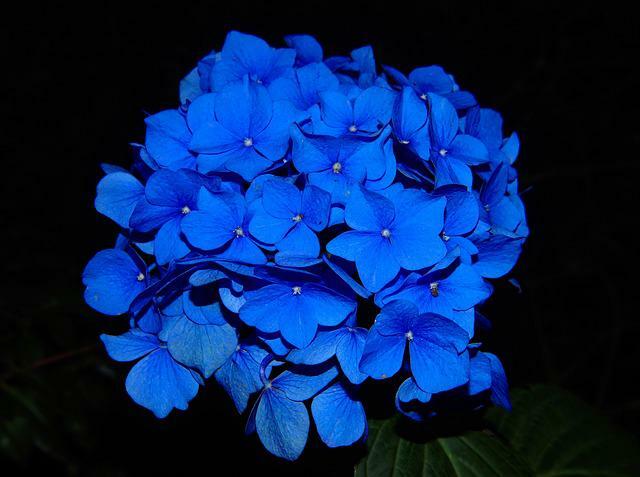 The photo was tagged: Hydrangea, Flower, Purple, Pink, Blue, Rainy Season. 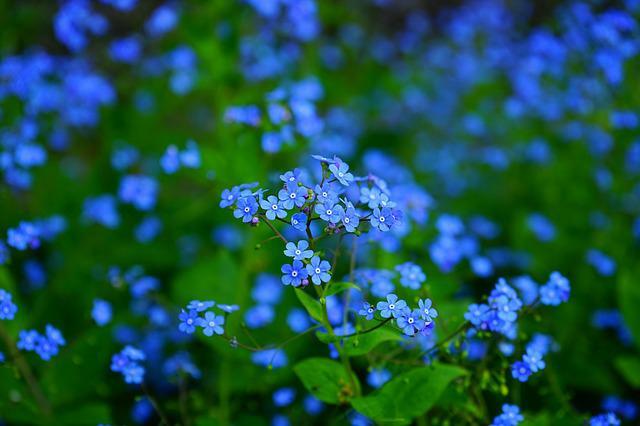 Archives in the category "Nature/Landscapes", it was created by Canon EOS Kiss X3 camera with shoot mode: 250.0mm · ƒ/5.6 · 1/250s · ISO 250, gives a photo excellent quality. 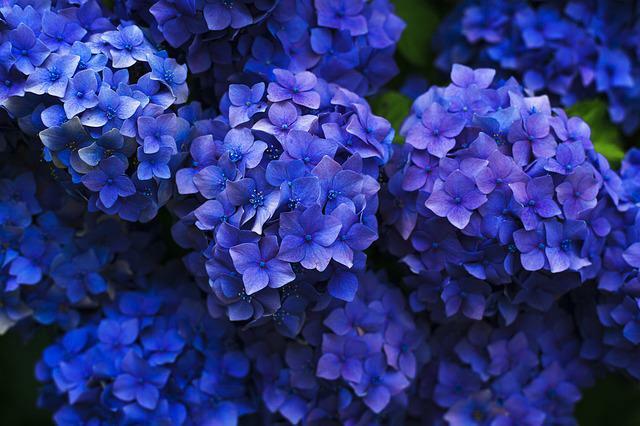 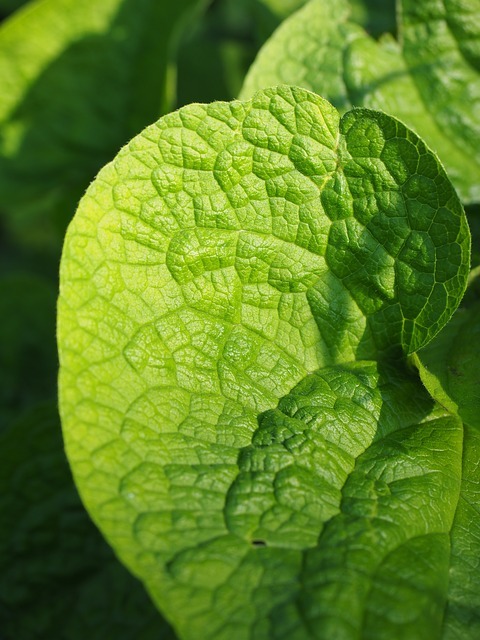 The maximum size is 4752×3168 pixels, you can download it with JPG format.